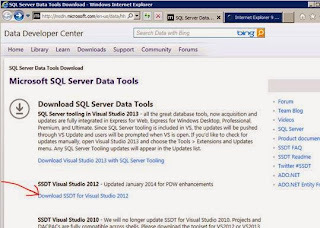 With SQL Server 2012, your old friend "Business Intelligence Developer Studio" or "BIDS" has been replaced by a component called "SQL Server Data Tools". 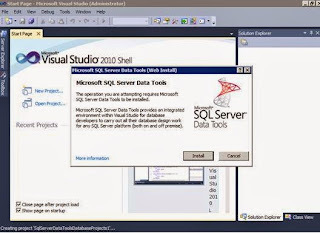 SQL Server Data Tools, or SSDT is the primary authoring environment for SQL Server Integration Services (SSIS), SQL Server Analysis Services (SSAS), and SQL Server Reporting Services (SSRS) projects. 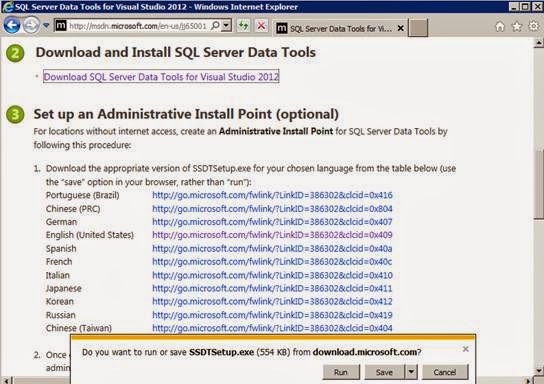 In addition, a new way of working with SQL Server Databases is available. 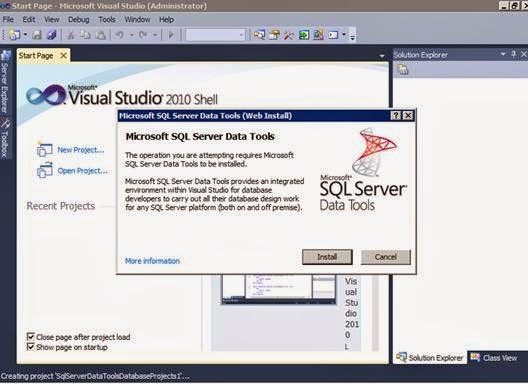 The new method treats a SQL Server database as a Visual Studio project, enabling adaption of developer concepts like version control and deployment. While SSDT is a very innovative product, the steps to arrive at a working installation of SSDT can be a bit of an adventure. 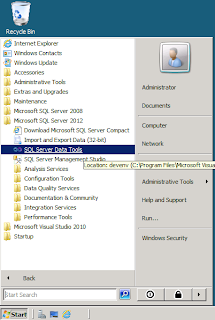 If you have installed SQL Server 2012 from installation media, selecting all features, or at least selected all client tools, your adventure begins here. 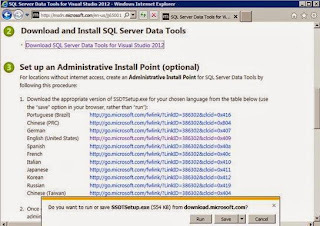 An entry for SQL Server Data Tools will appear in your Start menu, under the folder for "Microsoft SQL Server 2012"
Click on SQL Server Data Tools and you will soon see that the "Microsoft Visual Studio 2010 Shell" is starting up. 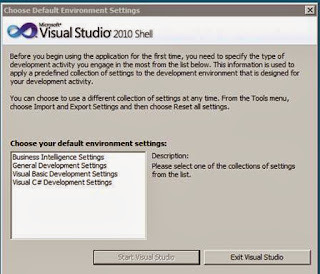 You will be promoted to select environment settings. 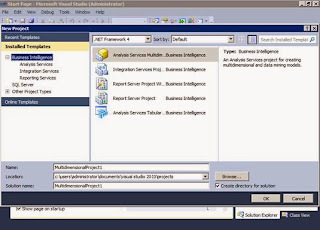 If you used SQL Server 200X's Business Intelligence Developer Studio or plan to focus this machine on SQL Server Business Intelligence projects, select "Business Intelligence Settings". 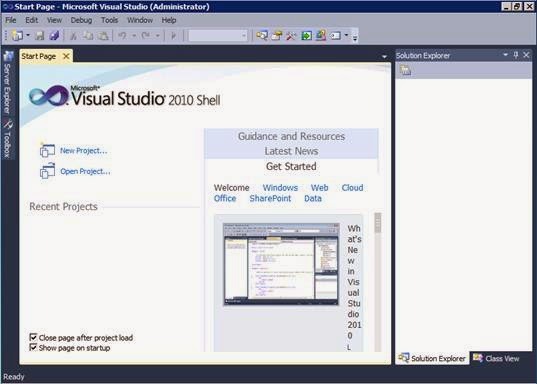 Click 'Start Visual Studio'. 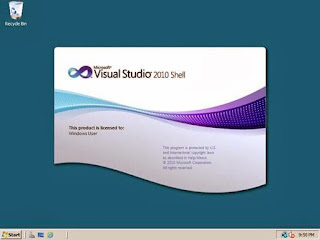 … and you are brought into the 'Microsoft Visual Studio 2010 Shell"
The Microsoft .NET Framework 4.5. Your environment may vary. 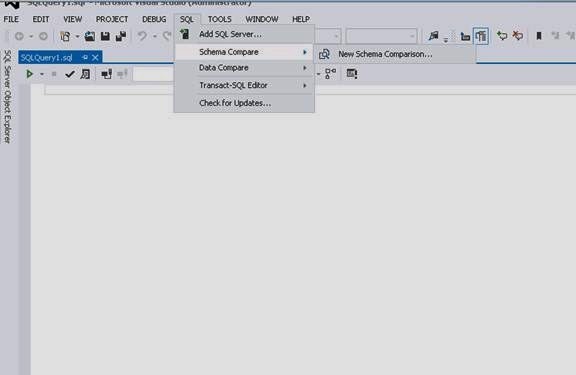 The 'SQL' menu with the 'Schema Compare' and 'Data Compare' are now available. 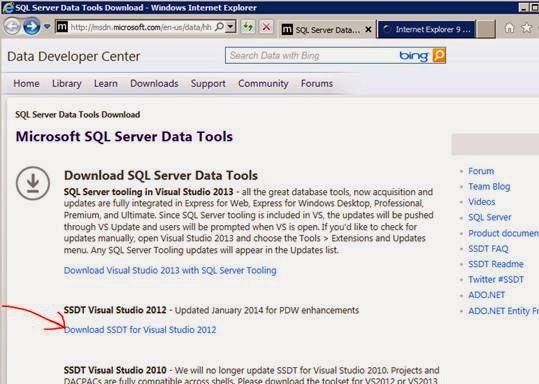 The SQL Server Data Tools look very compelling. 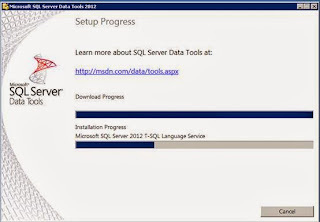 As I'm help my organization migrate to SQL Server 2012, the new features will replace some work that currently requires manual processes or intricate scripting. 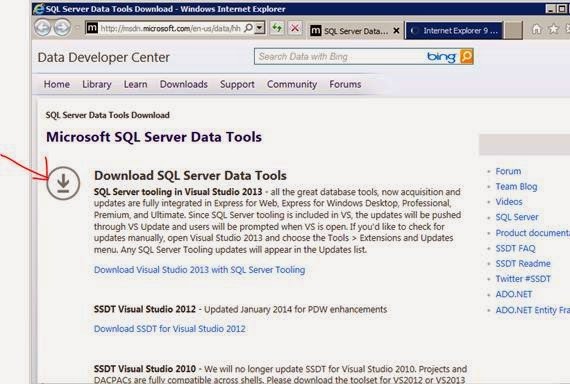 Perhaps the install story will tighten up as SQL Server 2014 is released or the Visual Studio 2013 version becomes a bit more clear to me It is a bit of an adventure to install - nothing difficult, just unclear at some steps the progress towards a working installation. Hopefully, this blog post helps you be more confident when you decide to start using SQL Server Data Tools. I've been catching up in the past week or on the Oregon Health Exchange ("Covered Oregon") issues. This apparently started popping off in November 2013. There was a recent spate of articles on GovTech regarding the oversight. IT Project Staffing - The exchange project was a large, complex IT project. Complex IT projects introduce an innate resource risk that can only be mitigated through careful staff planning. First Data recommends the State reconsider how IT projects are staffed in the State. The exchange project filled many of its staffing needs using temporary positions, which are difficult to fill due to their lack of employment security. Additionally, qualified staff hired into temporary positions are likely to continue to search for alternate permanent state positions. Consequently, the exchange project regularly struggled to sustain the anticipated project team size and skills. As a result, a large number of staff members were acquired through contracts. Where possible, introducing temporary positions or consultant positions to an organization to backfill or support the systems that will be replaced would naturally align staff attrition with the technology and application lifecycles. Reserving the permanent or long-term positions for the ‘go-forward’ technologies will also provide the state with the capability to develop stronger, more cohesive IT support teams. The opposite tact is common, historically, of course. The emerging project is established with temporary positions or consultants. Existing, permanent staff remain with the legacy application. This very commonly leads to a brain drain as soon as it becomes clear the emerging project will be the new normal. Absent extraordinary efforts to retain those experienced staff - pay, working environment, chances for new projects - they will simply start searching for other employment. First Data's recommendation is the opposite. Place the temporary positions with the legacy system immediately, where it will naturally tail down. If the legacy system is needed longer, extending a temporary position is relatively easy, the person in that position may be relieved not to have to start a job search soon. The experienced staff immediately start adding value to the emerging system based on the familiarity with the organization and working environment. A five year resume is a visionary exercise in career planning: Visualize the type of professional you would like to be in five year and write the resume for that person; The education, the skills, the type of positions and projects that person would have on their resume. Suffice to say, compare and contrast with the Five year Plan… presumably a plan starting from today forward 5 years. The five-year resume shows the forward 5 years, allowing you to create a plan to get there. In 2008, I wrote a five-year resume - the time period ending in 2013. This post will grade (those not interested in my navel gazing can stop here, but I'm committed to publishing this to hold myself accountable) My memory and documentation of the process are incomplete, but roughly speaking, to find material for a five year resume , I identified senior leaders in my organization or that I had met through various professional groups. I may have included some biographies of leaders in the business space that I read through periodicals such as Information Week or GovTech. I viewed their resumes, articles, and LinkedIn profiles. Through that, I assembled some of the projects or positions I would need to pursue to have similar experience. I listed the education that overlapped my interest with my model's education. From all that, boiled it down to things that could reasonably be accomplished within 5 years. Comments: Basically have done all of those, have the ability to do so on an ongoing basis, and am continuing to do so; What's next? 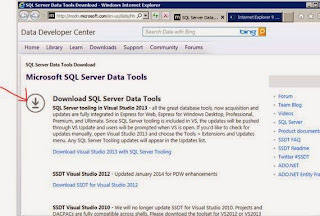 Published technical author – blog – magazine articles – etc. 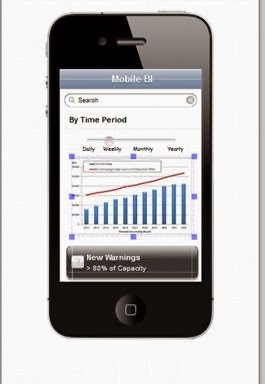 • Board-level consulting on IT strategy, etc. Comment: I can see I hedged my organization with the term 'medium to large organization'. Ended up staying with one large organization - the California Dept. of Corrections - the entire time, starting my 10th year with the organization now. But moving around within the organization has given me a chance to get these kind of opportunities. 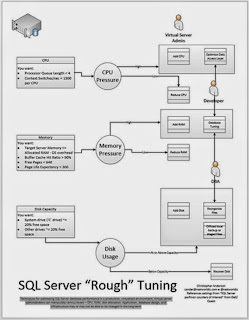 For this experience, really completed this in the past year as I moved to a new position - database architect - but was deeply involved in handing off the old position - business intelligence to some new team members. From this exercise, I would say I didn't end up exactly at plan, but it was a good check on a yearly basis or so to see if there were any big areas . I probably could've set more stretched goals, or documented in more detail the types of project which I wanted to undertake. Ultimately, very happy with where I've landed along this journey. Well, clearly the next step is to research and start a new five year resume, to set a target for 2019! Rough ideas include a new game plan for publishing and speaking. As my commitments to my sons' youth groups change shape as they age, I hope to spend more time in professional groups or perhaps find another non-profit in my community to assist. The next level of leaders I hope to emulate are hyper-involved in networking, their community, and the development of the staff around them. Education is always necessary, and I'll need to define a focus to the menagerie of online courses, webcasts, and videos that are available more than ever before, but competing for time with other activities. This has been my experience with a five-year resume. I hope that if you've constructed one or are in the process, in what you see here, it will guide your to creating something that you can review at the end of the five year duration and measure yourself, identify next steps… and celebrate what you've accomplished. 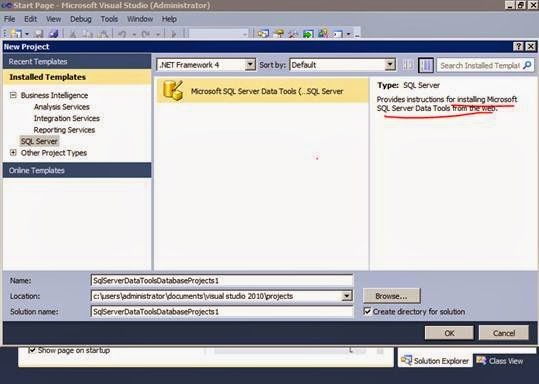 Trained some new developers on a SQL Server BI solution that required them to edit various source files - including SQL Server Integration Services (SSIS) packages. 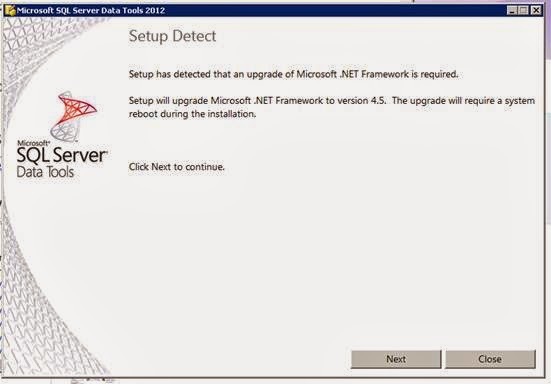 Well immediate after the orientation to the Version Control repository a new developer received an error attempting to update the local repository. 1. 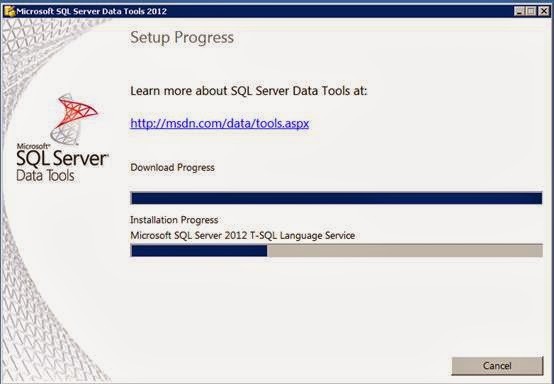 Development of SQL Server Integration Services packages is easier from a server console. The connection rules aren't an issue. The connection to source systems is usually - not always - but usually faster. 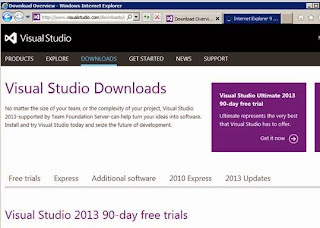 Running a long-running package doesn't interfere with the developer's ability to do other programs on their laptop… or close it up and go home while the long-running process churns on. 2. Using TortoiseSVN to edit-merge-commit from a remote repository running on a file server was a simple and elegant version control approach. 4. When there were two developers and a Server running Windows Server 2003, this generally wasn't a problem - we weren’t stepping on each other's folders and/or 2003 security was fairly lenient. 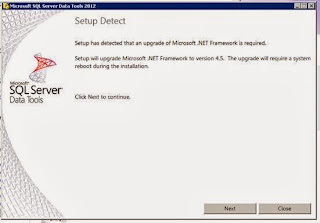 After migrating this technique to Windows Server 2008, these error became apparent quickly. 1. 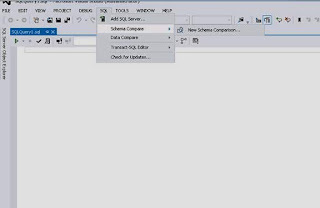 It was still convenient to develop SSIS packages from the server's console. 2. The shared folder on the local file system became problematic. 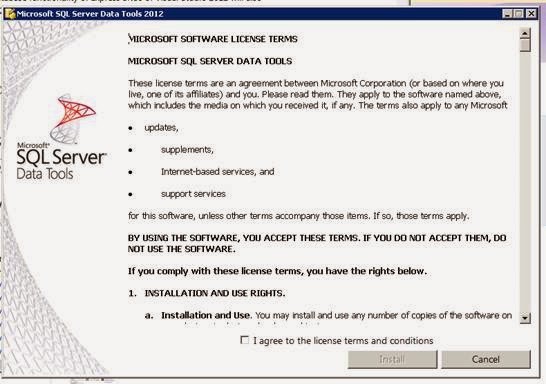 The 2008 security (it behaves like Windows Vista or Windows 7 does) became more finicky about file ownership and ability to edit and delete files with another's ownership. 3. 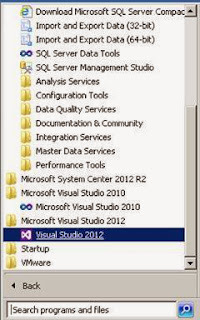 Multiple developers currently in edit or merge, but not yet commit steps would collide with each other if one another's work overlapped in the file system. The solution I took was to have each developer create their own 'SourceCode' folder under their 'Documents' folder (i.e. C:\Users\%USERNAME%\Documents\SourceCode). Tradeoffs are it is a bit trickier location to which to navigate. And the redundant copies of the code for multiple developers have a minimal impact on storage. 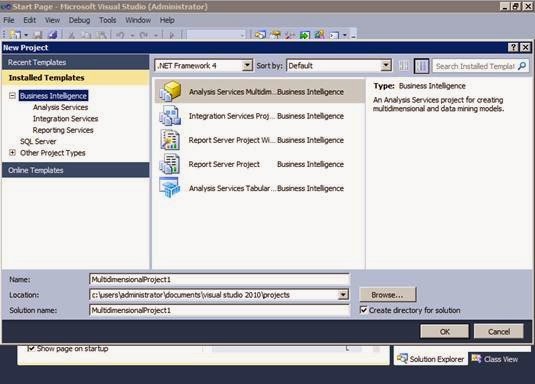 The advantage, of course, is a truer work process with SVN - each developer is forced to develop SSIS packages separately editing and merging; mitigating most conflicts through collaboration. Pencil Project advertises itself as an open source Graphical User Interface (GUI) prototyping tool. The project stresses it's available for "All" platforms. "All" platforms includes Windows, Mac, and Linux (Fedora package). As my career has progress in roles such as developer, database administrator, project manager, or analyst, I have always used the software Microsoft Visio. 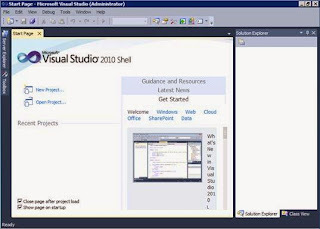 My first experience with it was in college when Visio was made by a separate company, before being acquired by Microsoft. I have always carried it with me, buying my own license when working for small companies, and using an enterprise license more recently. 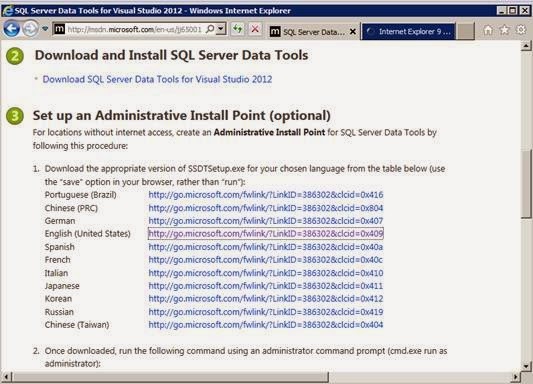 As much as Microsoft Visio has been help, it does have limitations. The software is not always 'with you', or may be unattainable or inaccessible to other team members due to licensing issues. Pencil Project in a portable version can be carried on your portable drive or cloud drive. 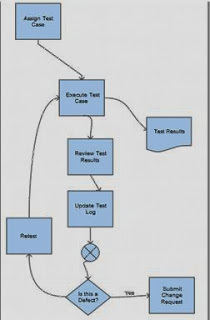 Pencil Project has a basic, but complete Flowcharting shapes available. Connectors allow basic connections between shapes and stay connected as the diagram is arranged. 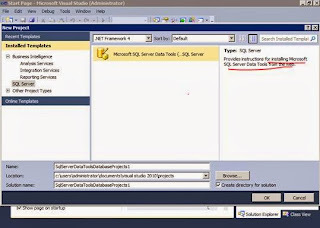 Pencil Project contains no templates or Shapes for representing Data or Database objects. 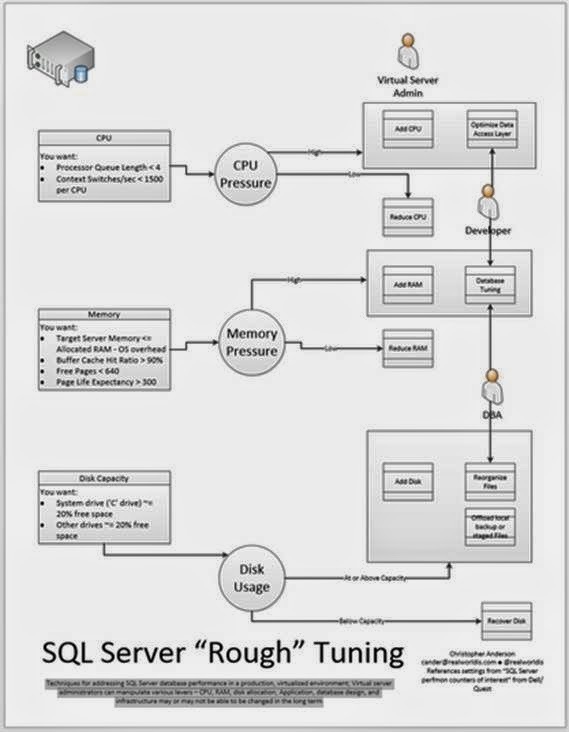 Another diagramming tool is necessary. Extensive templates and shapes for popular Uis.